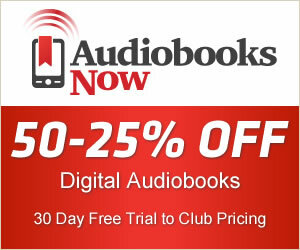 In cheap-audiobooks.com you can find all audiobooks written by Louis L'Amour. We have 181 audiobooks Louis L'Amour. In one swift moment, a fall wiped away his memory. All he knew for certain was that someone wanted him dead - and that he had better learn why.